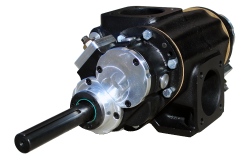 BearCat Pumps' B-Series Pumps (Crude Oil Truck Pumps) are external gear, positive displacement pumps designed specifically for pumping crude oil. 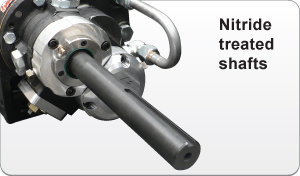 They utilize adjustable relief valves for relief in both directions. 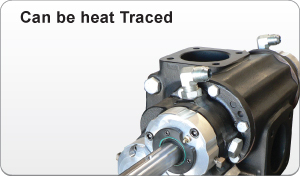 Hardened steel, self-lubricating bushings are a standard feature in these crude oil pumps as they increase the useful and predictable life span in the field. 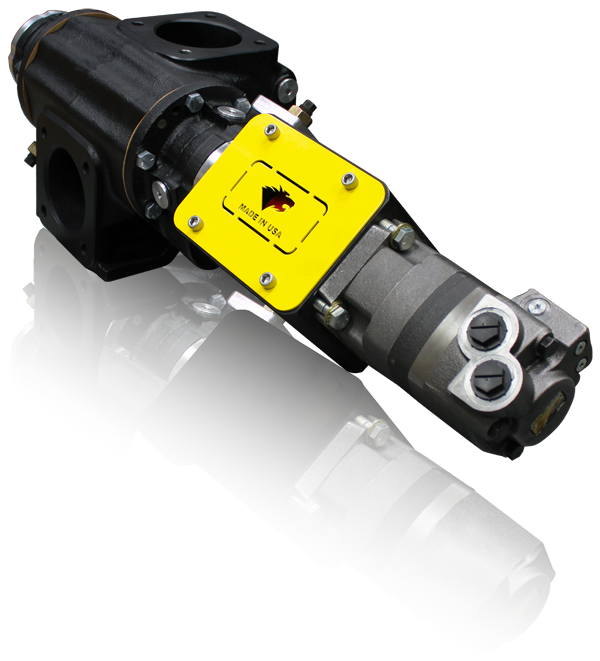 One of the prominent features of the BearCat Pumps Crude Oil Truck Pump is its endplate/relief valve design. 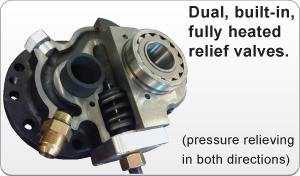 The modularity of the plate provides mounting on both ends of the pump and, thus, pressure relief in both directions. 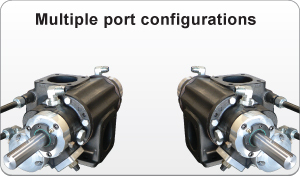 Because the forward flow is controlled by one end and the reverse flow by the other, each relief valve can be adjusted independently. 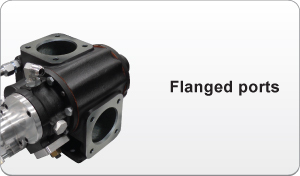 The standard Crude Oil Truck Pump comes with a high temperature, no-leak, low-maintenance seal design. 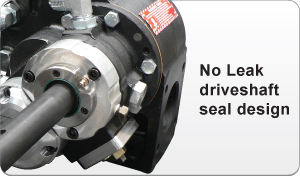 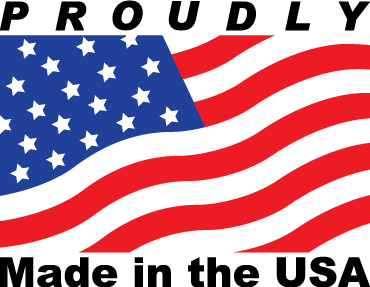 Supported internally by a roller bearing, the drive shaft runs precise, thus, prolonging seal life.